The best of Sea and Soil! 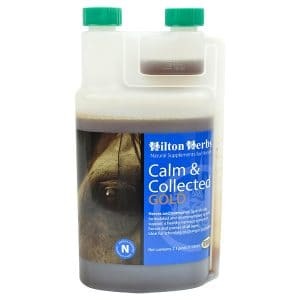 Providing a balanced blend of vital nutrients to support; healthy hoof growth, deep coat color, quality skin and coat condition and all round optimum health. 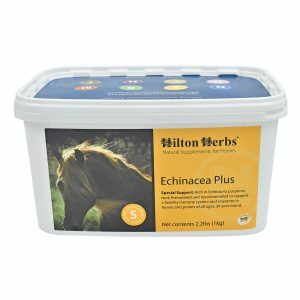 Research has confirmed that certain vitamins, amino acids and minerals play a major role in the development of strong healthy hooves. 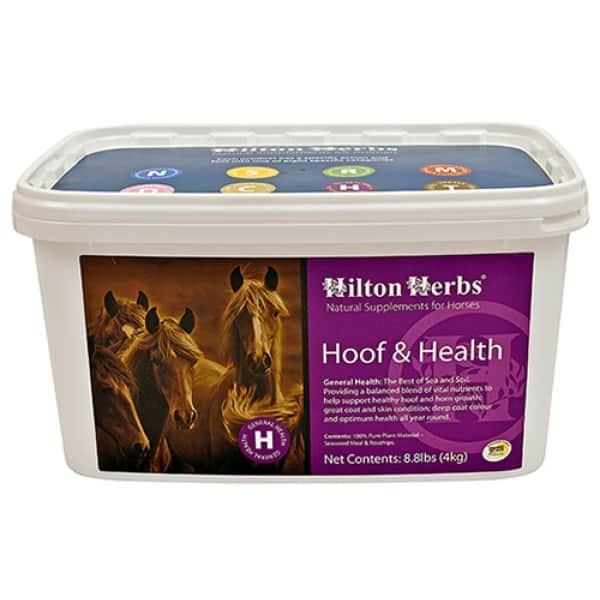 Hilton Herbs Hoof and Health formula is the natural way to provide a balanced blend of vitamins, trace elements and minerals that horses need to support healthy hoof growth. 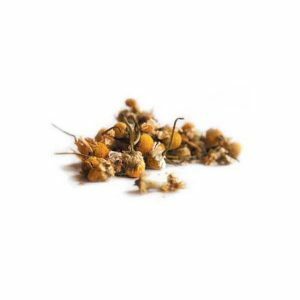 Rich in vital elements: Iodine, Sulphur, Iron, Calcium, Copper, Magnesium and Selenium; Vitamins including Beta Carotene, B1, B2, B12, C, D, & E, plus 20 amino acids. 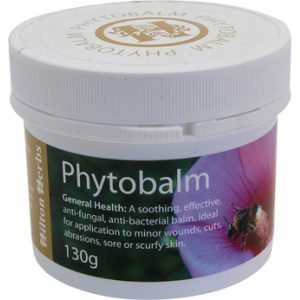 Hilton Herbs Hoof and Health Contains: Deep Sea Kelp (Arcosophyllum nodosum), Rosehip shells, Cornish Calcified Seaweed, Bladderwrack (Fucus vesiculosus).